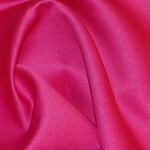 Fresh and soft! 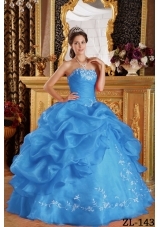 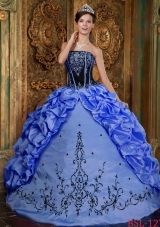 This fabulous sweetheart blue quinceanera dress is featured with the ruffles on the bottom of the dress. 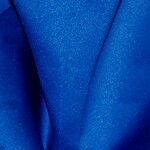 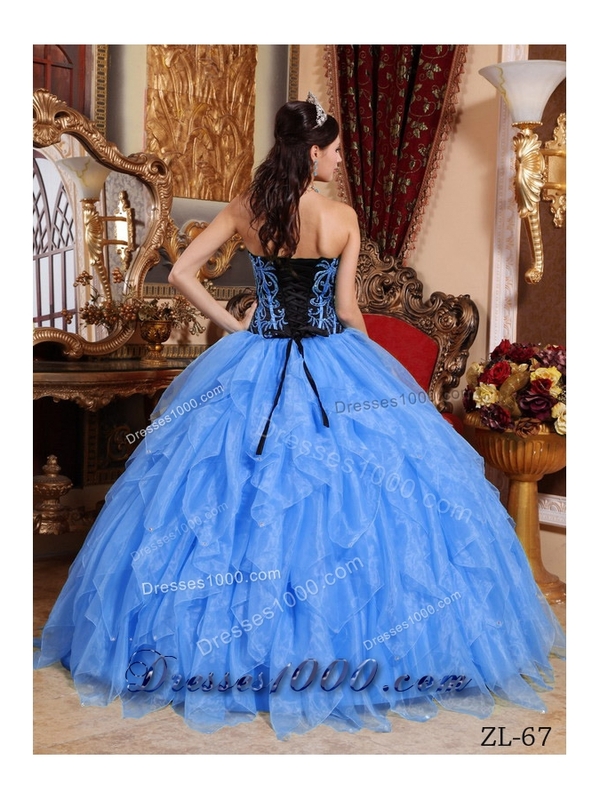 And the black bodice is entrusted with intricate beading and straight blue thin straps. 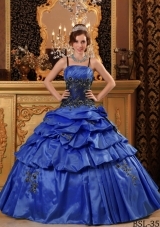 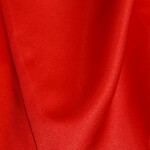 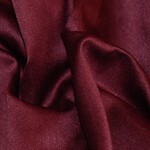 The contrasting colors will make heads turn easily! 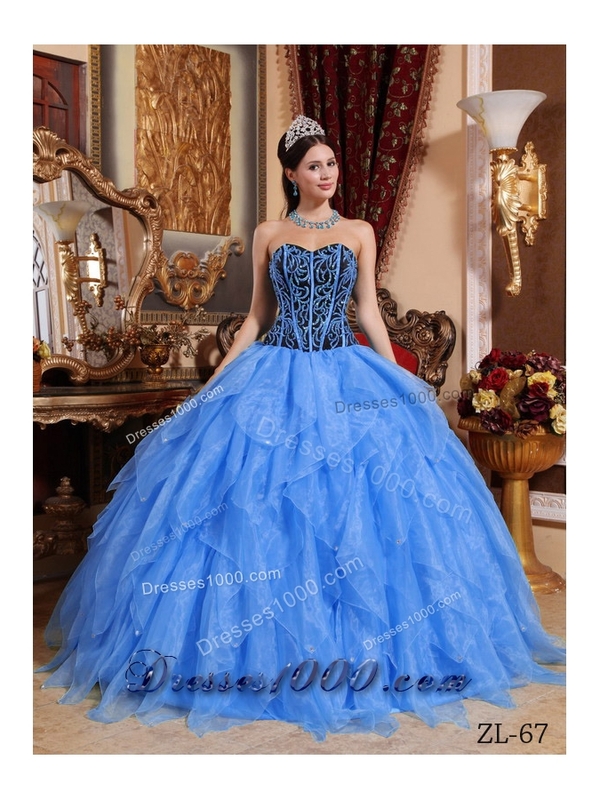 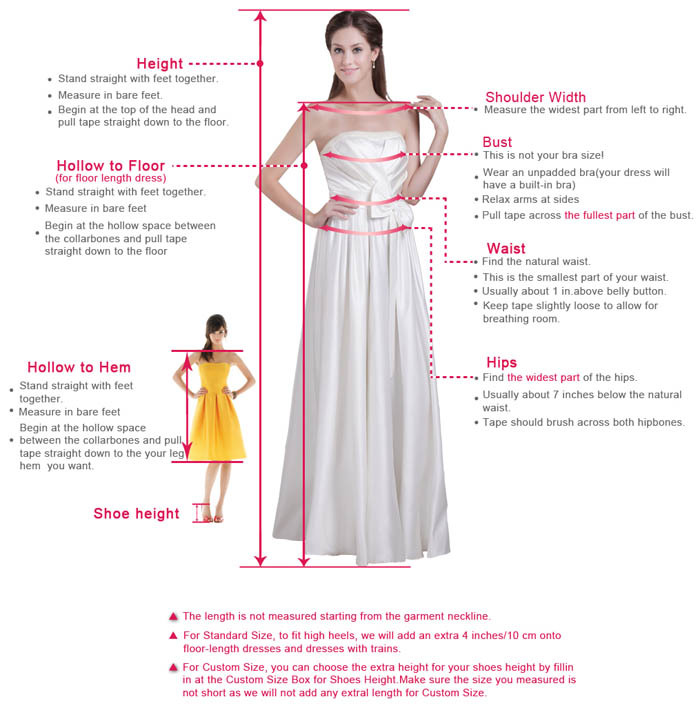 You can also visit this url Inexpensive Blue Puffy Sweetheart Embroidery and Beading Quinceanera Dress For 2014 to get more revires.